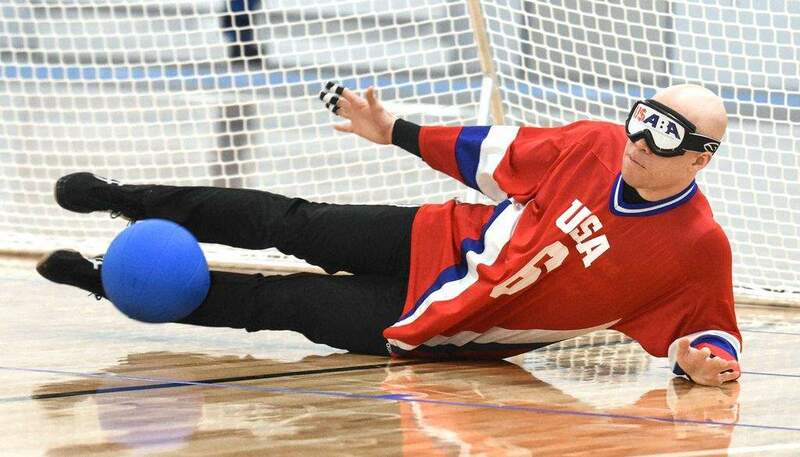 Fort Wayne will host next year's International Blind Sports Federation Paralympic qualifying competition in goalball and judo, officials announced Wednesday. The event at Turnstone – to be held from June 30 to July 10 of 2019 – will give athletes with visual impairments the opportunity to go to Tokyo for the 2020 Paralympic Games. It's humbling to be a part of Wednesday's “extraordinary announcement,” Mayor Tom Henry said. “We are the first city in the United States, the only city in the United States, to be offered this kind of opportunity,” Henry said. Next year's competition will be the most complex Turnstone has ever done. It's the organization's first international event, Turnstone CEO Mike Mushett said. “We're very excited to partner with the U.S. Olympic Committee, U.S. Association of Blind Athletes, the International Blind Sports Federation and Visit Fort Wayne to make all of this happen,” Mushett said. In addition to Turnstone, qualifying events will be held at Indiana Tech and Grand Wayne Center. More information about the competition, including registration information, details on travel and lodging and a tentative schedule, will be available in September.